I visited with some puppies, threw a ball in the yard with my Lily-Rumor bug for a while, took another sweet faced gal out for a pottie break and then I saw her. In fact, I had walked by her kennel at least six times already before casting a glance her way. Her silver muzzle was striking below her kind brown eyes. I read her kennel card: Eight years young and unable to move with her family, so she was surrendered. I immediately burst into tears and took her out for a walk. Who does that? I know that plenty of people do, but who does that? Ten years ago we moved to this general area and although we had a list of requirements for the house, our nearly top priority was the ablilty to fence the yard for our Chow-Chow. We discarded many viable options based on that single criteria. I know not everyone has that option and sometimes circumstances are beyond our control but who does that? Jazz is calm, happy, loving and gentle. She is smart and agreeable and has many good great years left. With November being adopt a senior month, I am going to ask that you share her or any other senior that you know of who is presently in a shelter waiting for their final forever home. This entry was posted in ACSPCA. Bookmark the permalink. Oh, that just breaks my heart. I don't know how people can live with themselves after doing something like that. The only criteria for our Louisiana rental was “will take 3 dogs and a cat” which is why we're living in a dump! 🙂 But my babies are here, and that's the only thing that matters. You've inspired me – I'm going to look for a senior for my next sponsored pit bull. Maggie, that is great news! 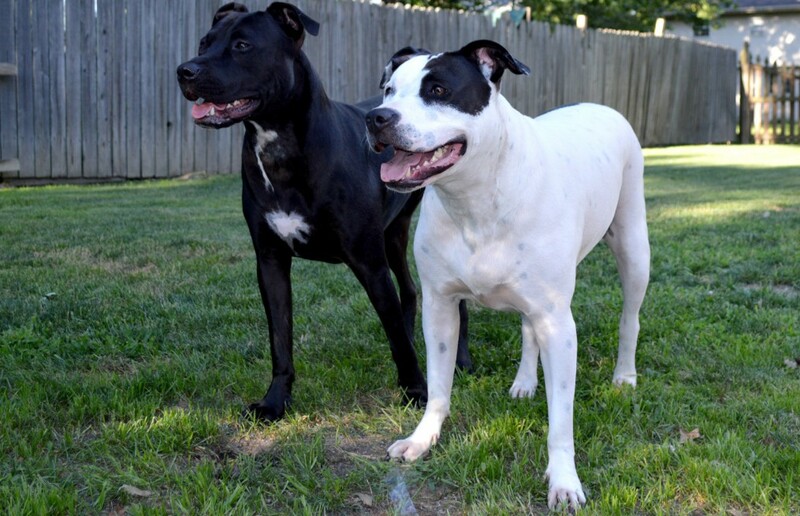 I had planned to adopt an elderbull, but life sent me two youngsters and then laughed at me. One thing that I've always promised Boomer and Dottie is that no matter where the hubby and I go, they will be with us. On our latest move I have a very hard time finding us a place to live but I stuck with it until I did. I can't imagine how hard it would be to not have them with me and the pain and confusion it would cause them. I really hope that Jazz gets a new forever home with lots of a love and soon! We just saw something like that around here – breaks my heart. We can only hope that Jazz will go to a family where they would NEVER leave her behind. She's gorgeous!! I am with you, i know there are circumstances that we can't all understand but there is no way, no how, ain't happening that my dogs are not forever with me! Ugh. Secondly, and most importantly, the saying 'old dogs are the best dogs' is one of the greatest truths I have ever known. And older dog, is heaven on earth. Older dogs make us better people, they are the perfect mix of soulfulness and sweet-honey-joy! I know most ohhh and ahhhh over puppies but I'd much rather snuggle an elder! Love this post! That is so horrible! I really don't understand some people. Call me mean but I believe there is no excuse to give up a pet. When I adopted my dog I knew from the start that he would cost ALOT of money (that's why I have only one dog), that he would be a huge responsability, and it would be a life decision. I'm moving to the States soon, and I rather remain in Italy if I knew I couldn't take Joker with me. I see this happen way too often. What disturbs me even more is the nonchalance that people state the fact that they are moving and can't take the pet along. Why? They don't fit in the car? You make it work. You just do. That's how I feel.